Hallberg Family Dentistry warmly welcomes you to our family dental practice in Flagstaff, AZ and our dental family. Dr. Dale Hallberg and his team offer a wide range of general dental services, from routine cleanings to replacing missing teeth. Schedule an appointment with our practice, and explore your options for achieving a healthy, beautiful smile. Our team would first like to thank you for the opportunity to become your dental professionals. Hallberg Family Dentistry is a family-oriented dental practice that is dedicated to providing our patients with the necessary as well as elective care to optimize the health of patients of all ages. We coordinate treatment with excellent local specialists when necessary to ensure each patient receives the best dental care available in Flagstaff. Dr. Hallberg also provides same-day emergency dental evaluations on a case-by-case basis. Patients of record have access to 24-hour emergency dental care for treatment of severe and time-sensitive issues. Our established practice has welcomed and assisted families since 1987. Dr. Hallberg continues practicing quality dentistry at a fair price to help individuals improve their lives. 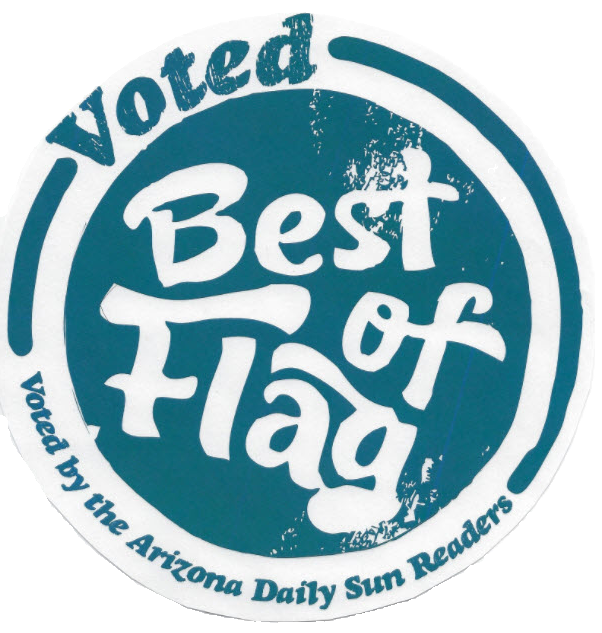 Dr. Hallberg was voted one of Flagstaff’s Best of Flag 2015 Top Dentists alongside two of his colleagues, evidence of his skill in dental care and patient satisfaction. Our proficiency and compassion for care are what set us apart from other professionals. We value everyone’s time and work very hard to stay on schedule. We allow enough time to ensure the patients of our practice receive the personalized care they deserve. 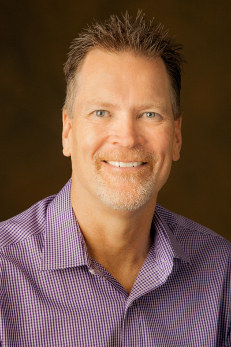 Schedule your next dentist appointment with Dr. Dale Hallberg, and allow us to help you achieve a brighter, healthier smile. Our practice is located on Humphreys Street near downtown between Hunt and Fine, next to the Poore Clinic and Cosmic Cycles. We have parking in both the front and rear of our office. We are proud to provide dental services for patients from Flagstaff, Williams, Winslow, Phoenix, The Navajo Nation, The Hopi Reservation and all communities across Northern Arizona, the State of Arizona and the country.